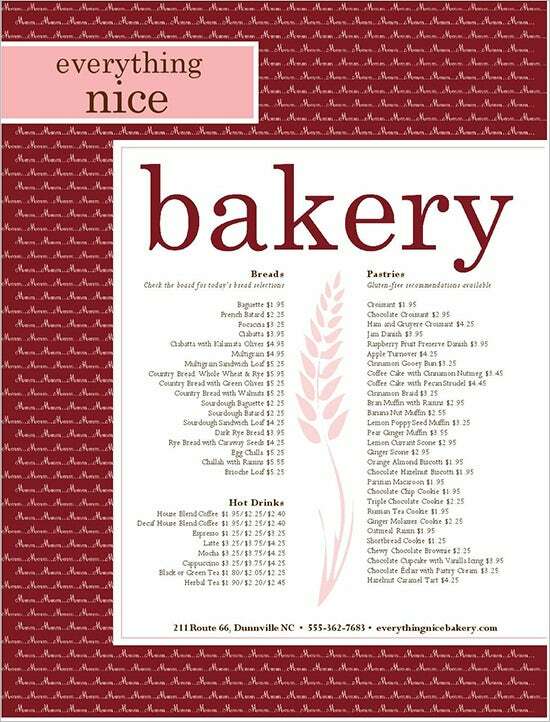 Bakery business nowadays is on hike due to the demanding bakery products. 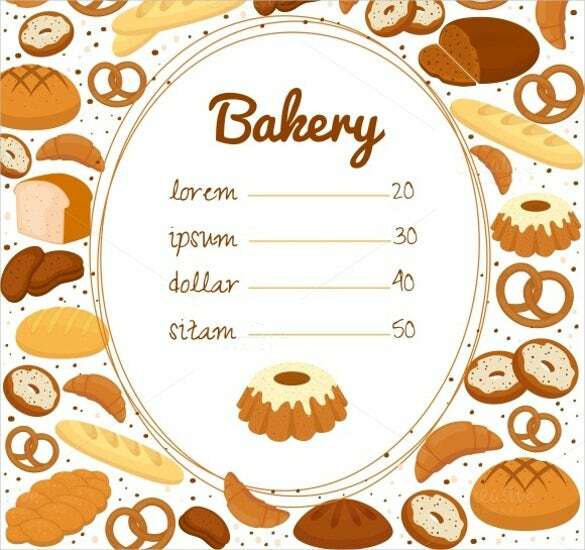 Bakery products have a wide range and new experiments are performed every day by the bakers to enhance their products’ quality as well as baking something new for their customers. 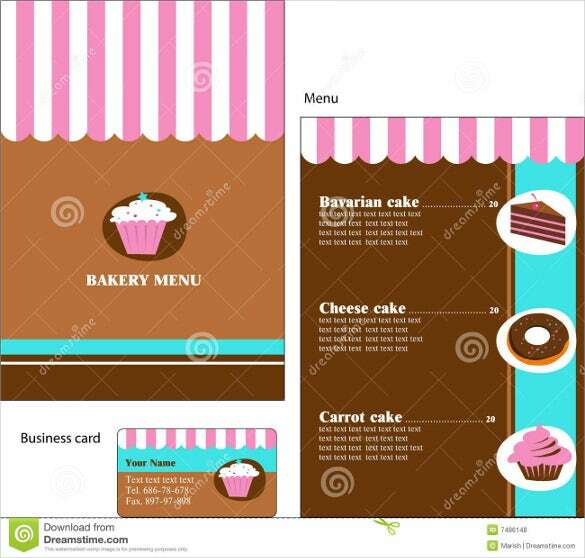 Being the initiator of your own bakery business; you have to be more vibrant and dynamic. You can also see Drink Menu Templates. 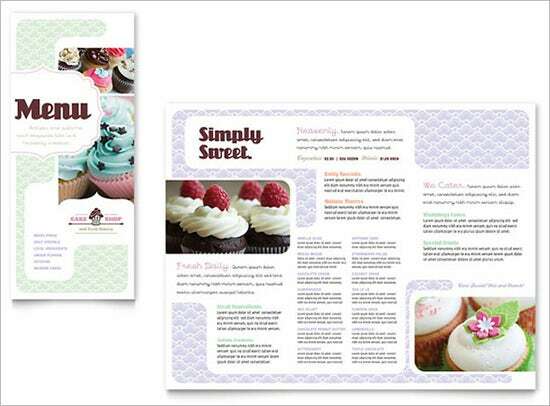 You need to decide what to bake and how to pull customers in such a competitive world? 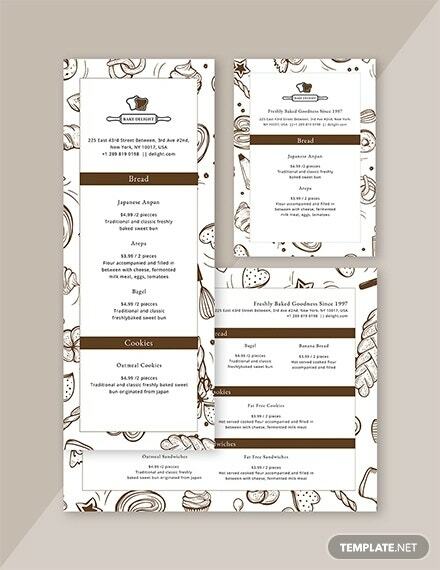 For this you need not have consultation from an expert rather you can use our free menu templates. 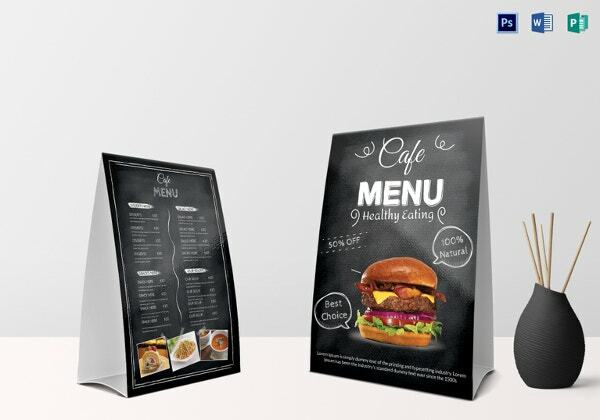 These Menu Templates will help you in choosing the best menu for your customers. 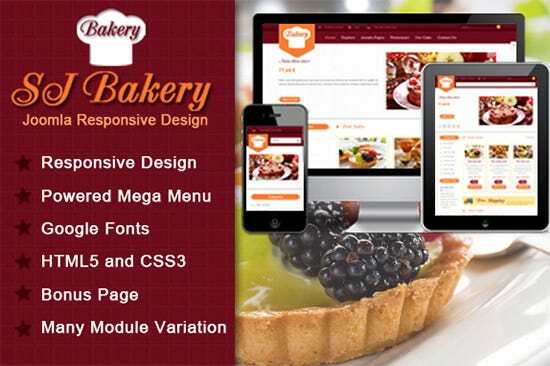 The online Bakery Menu Template Free is accessible through internet from our own website. 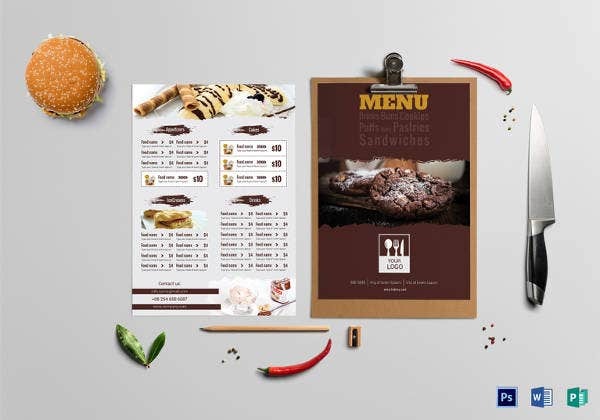 It a free tool which needs just an input of few minutes from you and you get your Food Menu Templates items decided with any consultation fee. 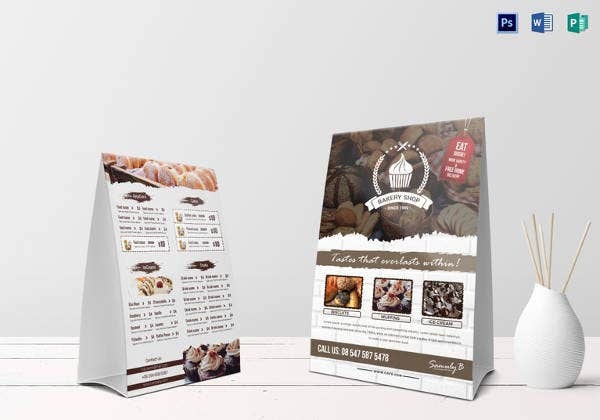 Give us your budget and location, our best bakery menu templates will show you what to bake as per the demand of your locality. 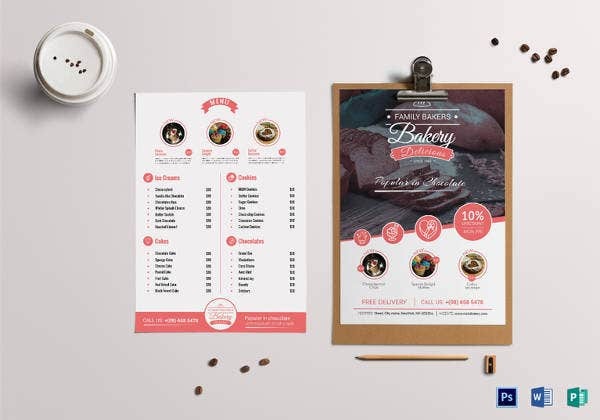 The Free PSD Bakery Menu Design Templates online has been benefiting many entrepreneurs for a long time. In any business, it is its products and service which keeps it up and running. Here, when you deliver the products of your customers’ choice, your business and ultimately you will be benefitted directly. 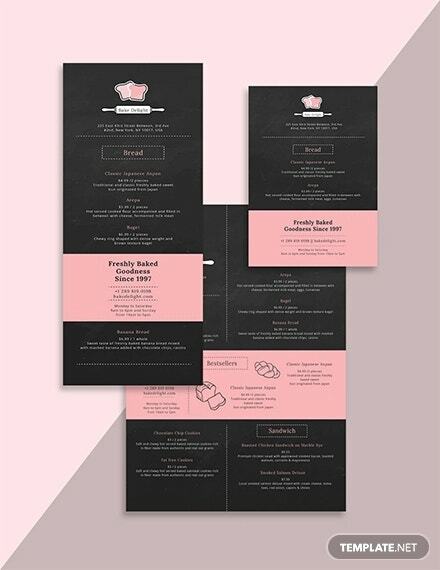 This PDF steakhouse BBQ bakery menu template comes in a dark brown color. 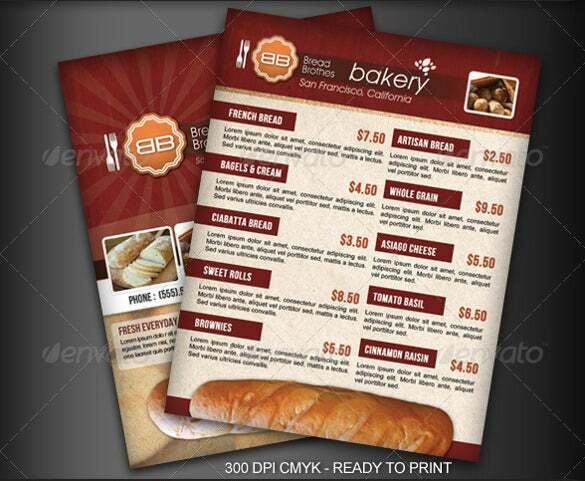 This menu will help you plan out your BBQ bakery menu to suit yourself and customer’s needs. 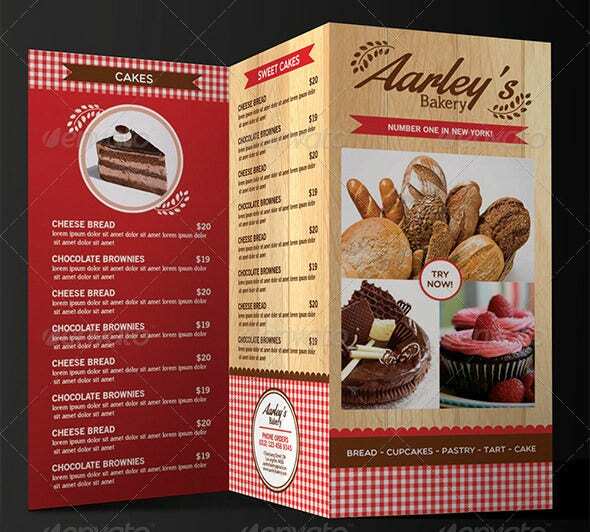 This Word bakery shop menu template is an ice cream menu that comes in multiple colors and images of ice creams. 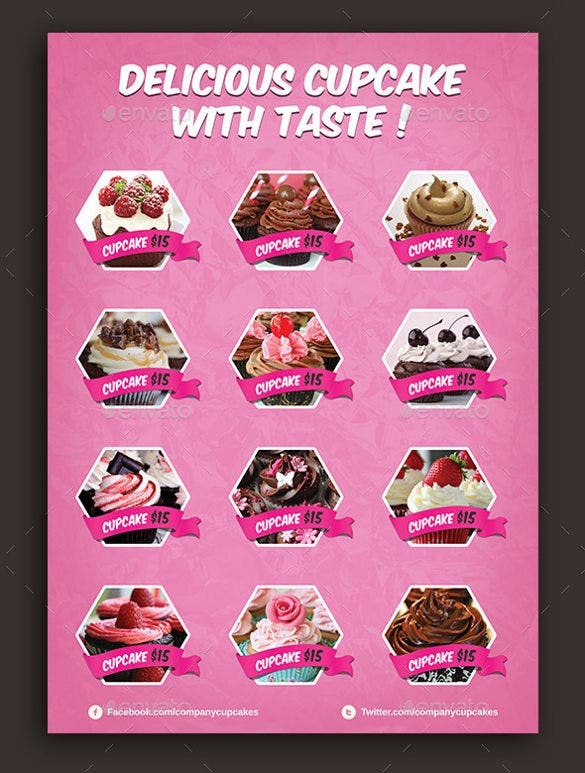 You can download this menu and use it for your own ice cream parlor. 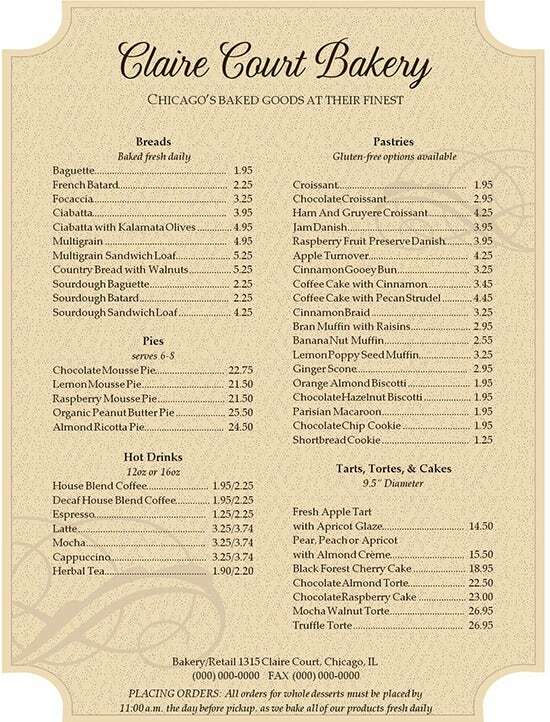 This Excel format antique bakery menu template is a single page brown background menu with black writings. 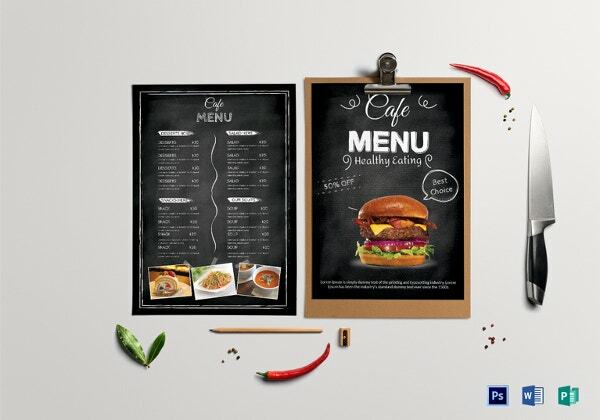 The menu template gives space for multiple items to be included in it. 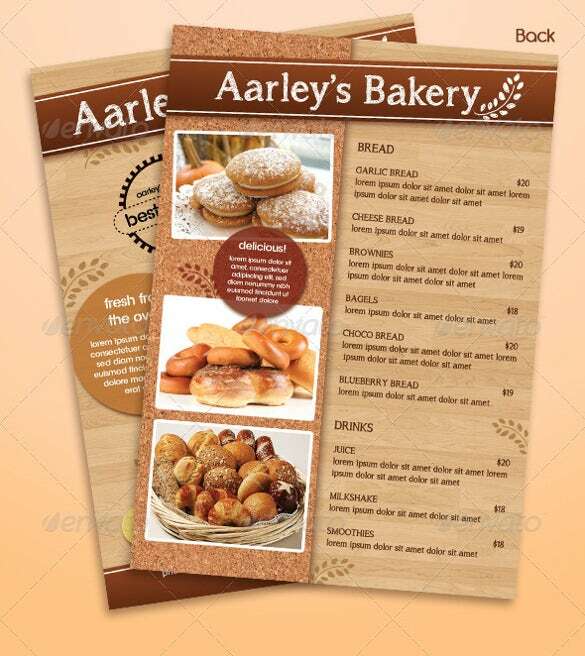 This PDF awesome bakery menu card template comes in red and dark brown in color. 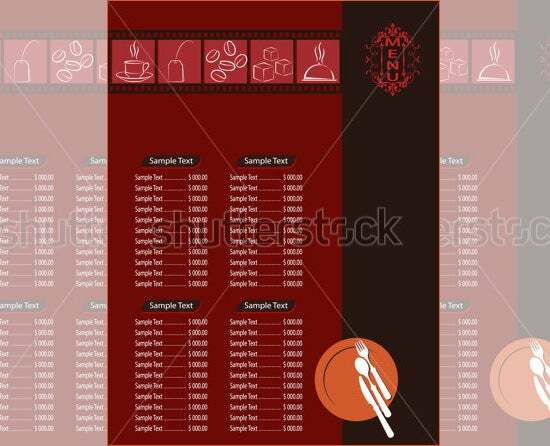 The menu has four spaces for items and images on the top of the menu. 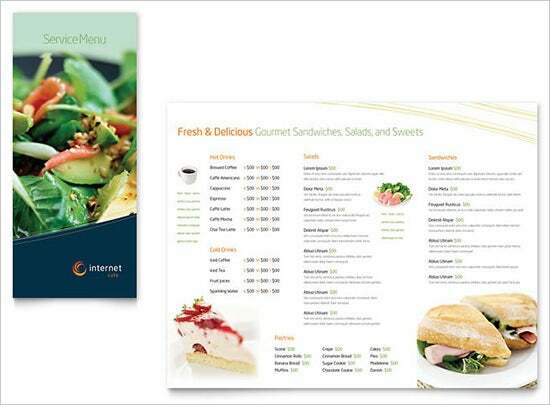 This menu is a customer choice menu as it has pictures of ice cream with their name and price on each picture. 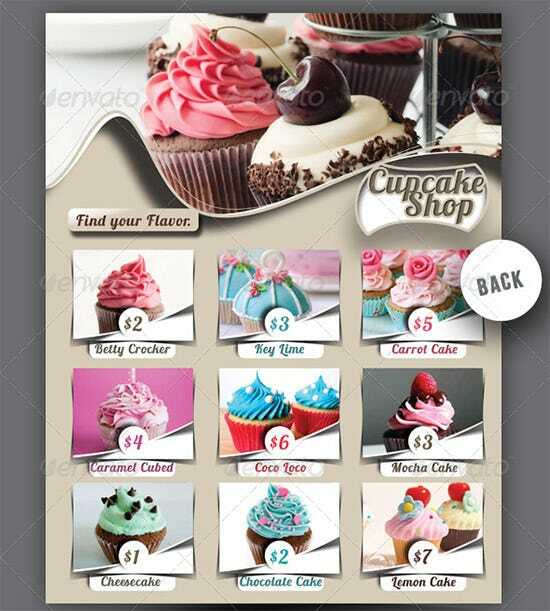 This Word cupcake bakery menu template is easy to download and use it. 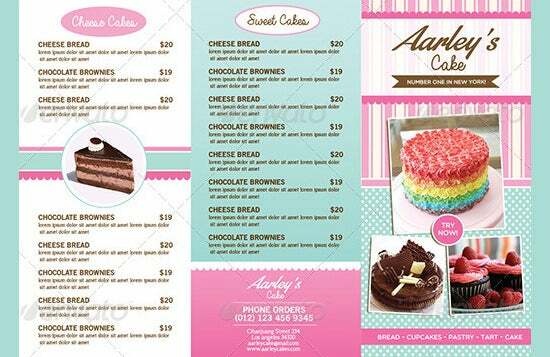 This Excel format royalty bakery menu template comes in shade of white, pink and brown. 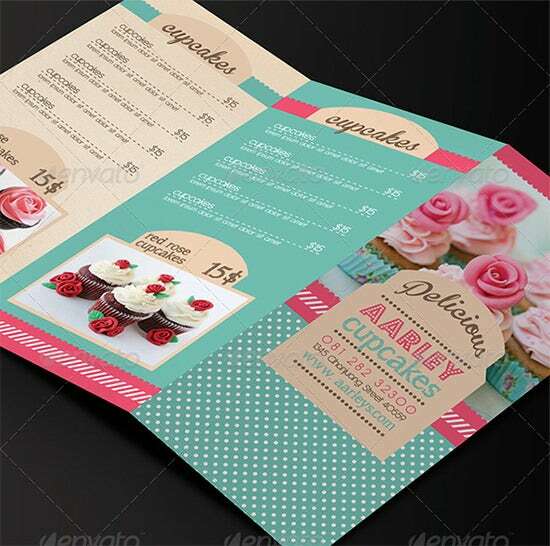 The menu also comes with a business card which you can customize to your liking. 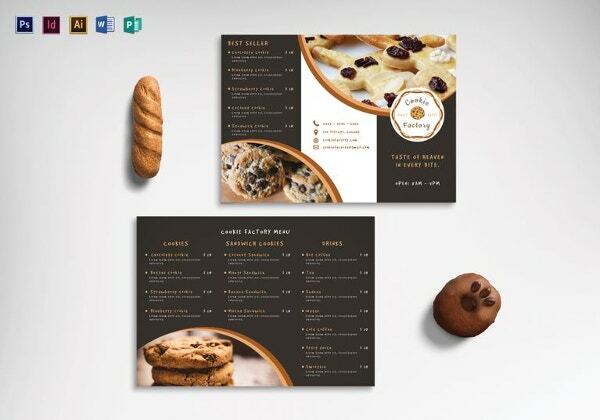 This PDF vintage bakery menu template comes with green and brown colors. 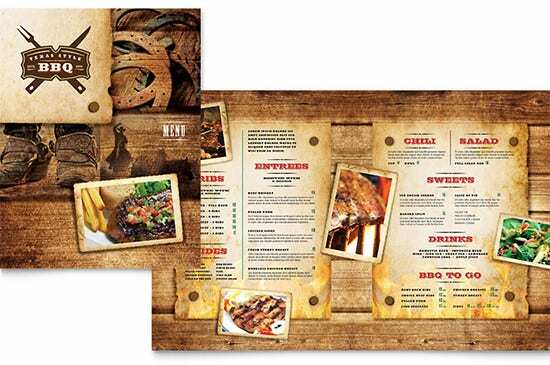 It also comes with images of food items on one page and a cake menu on the other page. This Word gourmet comes in two different colors in a beautiful design. 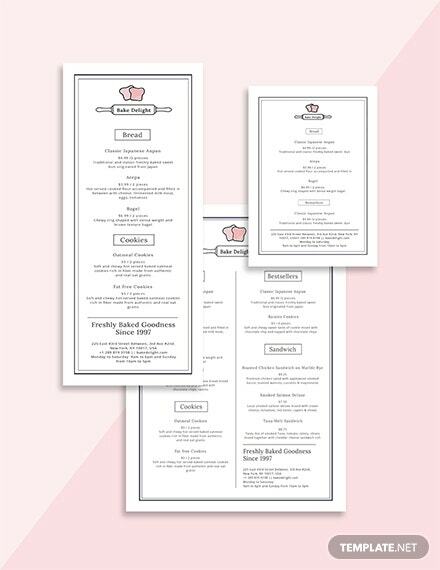 The menu has the name of the restaurant in the center of the menu as the menu starts from the top of the menu. 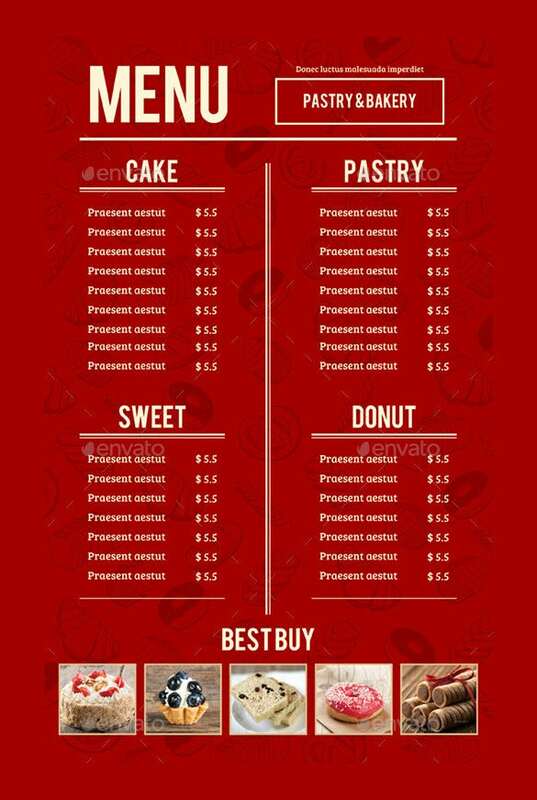 This Excel format delicious bakery cupcake menu flyer template comes in images of cupcakes with their prices and pink background. 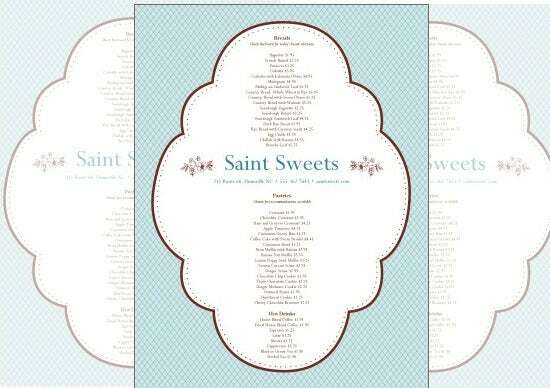 You can download this menu and edit it to come up with your own menu. 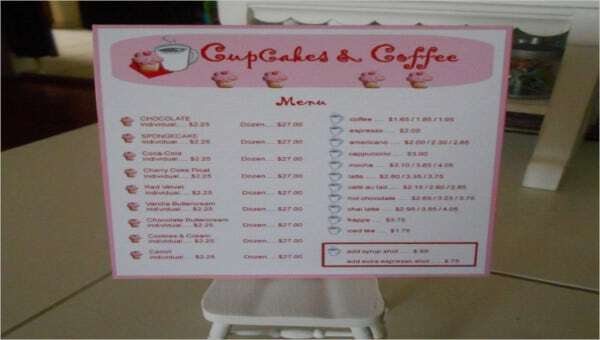 The menu comes in a brown background and with a white menu. 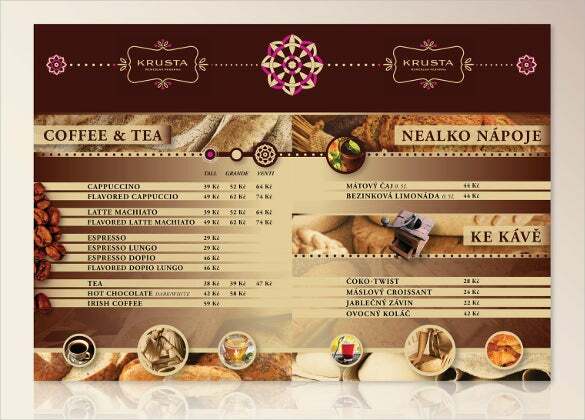 This PDF menu has breads, hot drinks and pastries as the offered items on the menu fit for a morning breakfast menu.